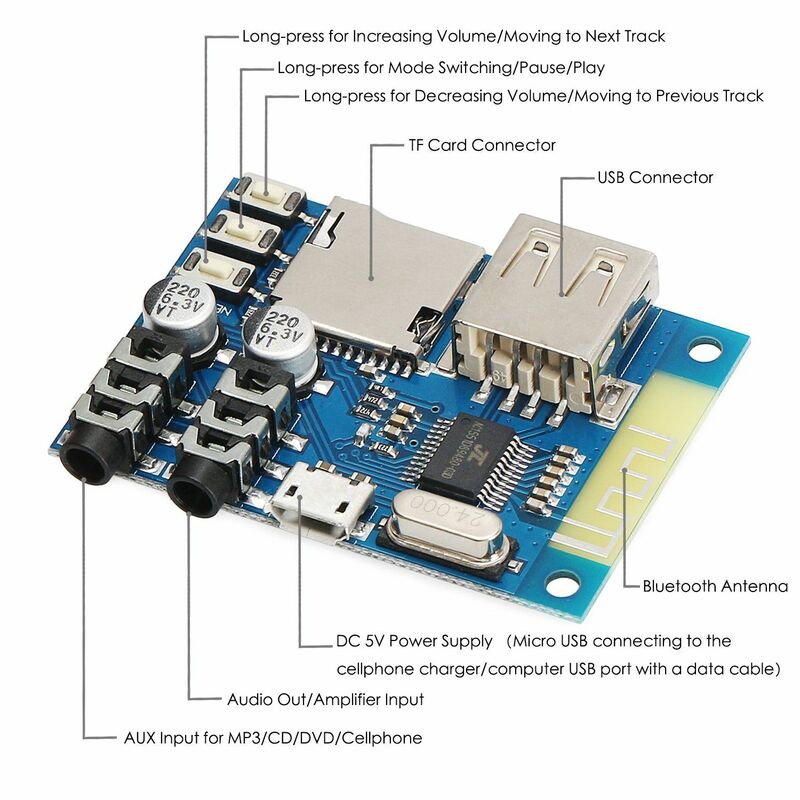 Roving Networks released a new Bluetooth module, the RN-52, that used the A2DP audio profile and outputted audio directly, without any configuration. I thought this was pretty cool. I’d much rather build my own Bluetooth headphones instead of buying them. So I decided to design a circuit to use the RN-52.